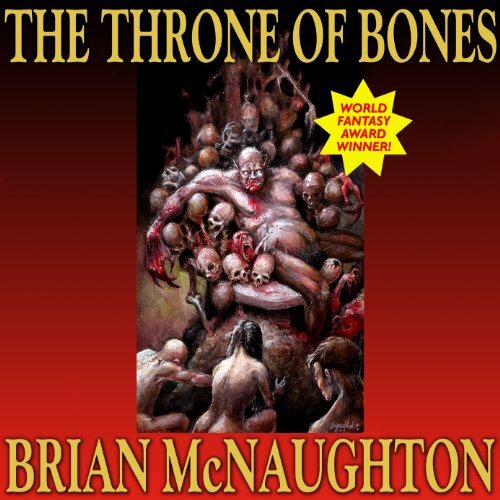 Showing results by author "Brian McNaughton"
This book won a World Fantasy Award. It's remarkable: The stories are rich, fascinating stuff - creepy and unsettling and phantasmic. Imagine what Tolkien's Lord of the Rings would have been like if Tolkien had tried to tell that story sympathetically from the point of view of the human denizens of Mordor and you'll have the slightest sense of what you're about to wade into... but only just a sense. I had a visceral reaction to this book! Amworth College, Connecticut - a place where the gates between our world and the Land of Faerie are thin and crumbling, a place where horrors really do lurk in the shadows, and evils in the gardens. A place where the fates of worlds really does hide within the brushstrokes of a forgotten painting. 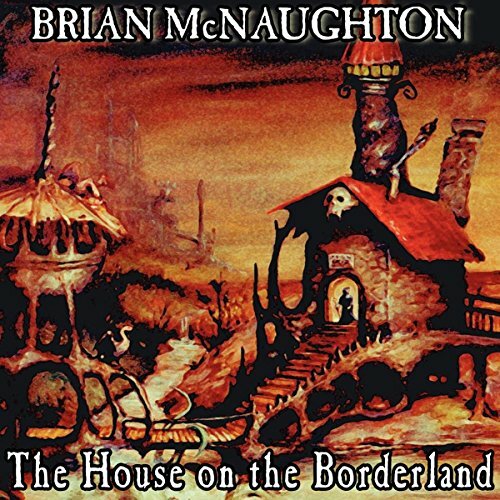 The House Across the Way is a dark fantasy novel by the World Fantasy Award-winning author of Throne of Bones.